This time we are about to talk about black coats. There are so many interesting styles to try this year, that you can simply get lost in choosing the right one. Believe me, even the most simplest and classic garments can be hard to choose. Your coat has to be versatile, functional, warm and good-looking. Keep in mind one simple fact: you will have to wear it every single day, that's why it has to match all your separates and dresses. 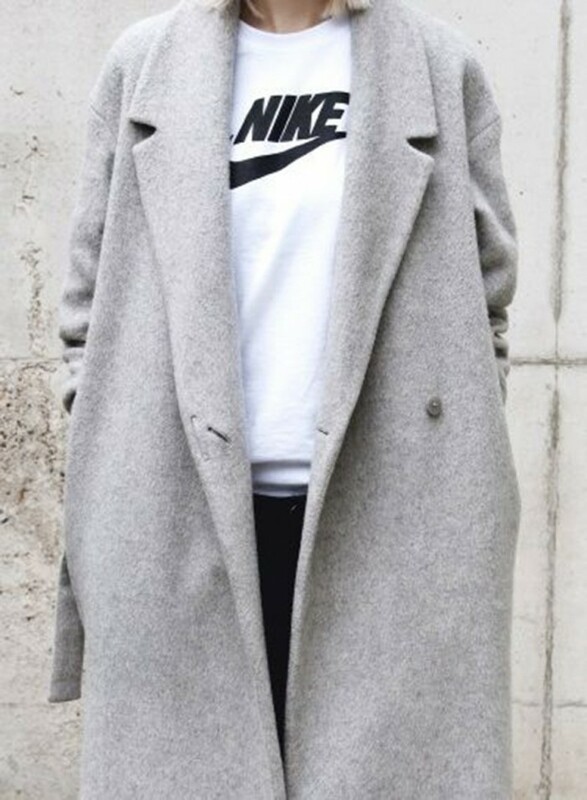 That's why the best coat is the one that is colored in neutral hue, like grey, beige, white, navy and black. So, today we are about to talk about black coat. We see a perfect clutch and leopard print gloves. These two accessories can make your coat look modern, bright and sweet. Please welcome Autumn 2016 cold season! In today's post I want to draw your attention to ladies trendy coats to wear from Mondays to Sundays. This outerwear garment is one of my favorites, as you can wear pretty much everything underneath. I took a look at the most popular styles and decided to create this compilation of my favorite 25 designs to try next Winter season. Cream beige long coat looks pretty awesome worn atop khaki green evening dress. Why do we love peacoats? It's functional outerwear piece that is both cozy and extremely functional. In today's post we are going to see my favorite classic pea-coats to try on next year. This is a must-have lifesaver in cold weather, not only because it keeps you warm, but also because it provides a one-piece fashion solutions. When it comes to modern versions, then the best style to wear is the one that is identical to those designs which were originally favored by European sailors. Personally, I like to wear heavy wool peacoats with wide lapels, large buttons and slash pockets. Double-breasted navy colored coat with wide lapels. You can wear it atop striped navy top teamed with navy shorts. The weather is cold and you want to wrap in a cozy outerwear, right? I've got beautiful 7 long coats for you to try on this season. I highly recommend to take a close up look at these beautiful toppers to wear from September to mid April. 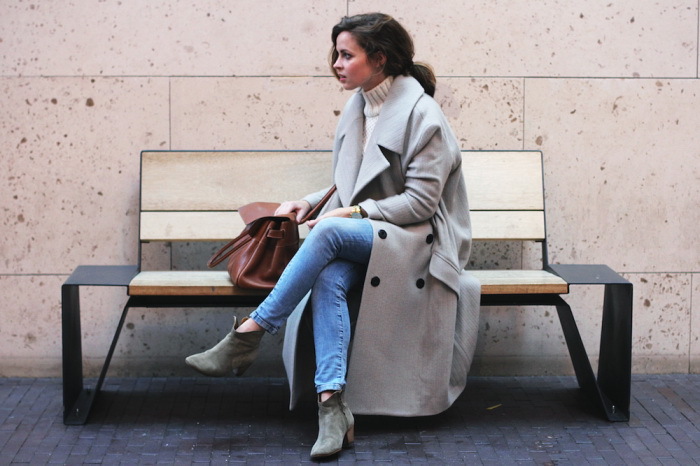 I see lately lots of bloggers, fashionistas and street style stars wearing elongated coats. The best thing about each one of these toppers is the versatility and functionality allowing you to wear them from Mondays to Sundays, from work to cocktail parties. Double-breasted grey coat looks awesome styled with high-neck white cable knit sweater, blue skinnies and ankle-length grey suede booties. How much do you love your teddy bear coat? In today's post I want to talk about latest trends, namely, teddy bear coat. This year everyone is addicted to oversized teddy bear coats. Indeed, this kind of topper has a major moment in fashion right now. Why is it called teddy bear? It's made from the same faux fur material what is used to make teddy bear toys. Make it sweet or make it edgy! This cream-grey teddy bear topper will ideally fit your casual everyday tops. I think every fashionable woman has at least one trench-coat in her closet. This time I want to draw your attention to 6 awesome loose-fit trench coats to wear this year. As you all know, this topper was originally created as an alternative coat for British and French soldiers during the World War I. In today's fashion world this style is a must-have for any fashionista. This is a versatile outerwear what can be either worn over dress, simple tee paired with basic ripped jeans, pantsuits and work essentials. You can get a ton of mileage out of this piece. I am pretty sure you gonna invent plenty of new and awesome looks using trench-coat. Cream-blush loose fit design looks absolutely gorgeous worn atop black turtleneck paired with dark blue skinnies and pointed-toe heeled pumps in blush color. It's time to start prepping our closets for winter frosts. 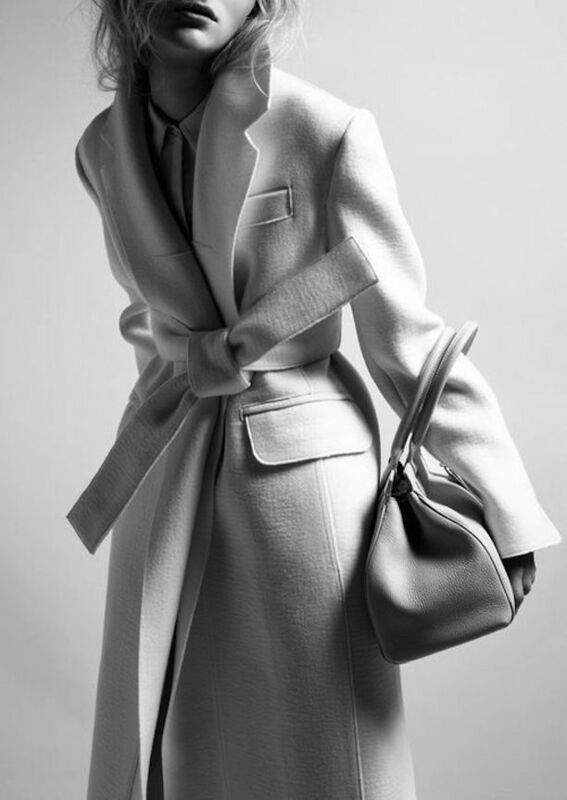 Tell me, what is a perfect coat in your understanding? You might say it's the one what is cozy, elegant and suits your clothes. You are right, but the ideal coat can be an outfit itself. Today I want you to to take a tour through this Autumn season wardrobe upgrade. Yes, in this compilation are gathered 19 coats what will change your life! Draped cream blush relaxed-fit coat looks insanely chic worn with white shirt tucked in washed blue jeans. Complete the look by adding black classic sunglasses and chunky necklaces. In other words, keep it real!